According to people close to Dr KC, the anti-corruption crusader has now taken aim at Dr Khaniya. Dr KC has launched a series of hunger strikes since 2012 to press for his demands. While Karki was pronounced ineligible for the post of CIAA chief by the Supreme Court in January 2017, Parajuli was relieved as the CJ by the Judicial Council earlier this week. Demanding the resignation of CJ Parajuli, Dr KC had staged his 14th fast-unto-death on January 8. 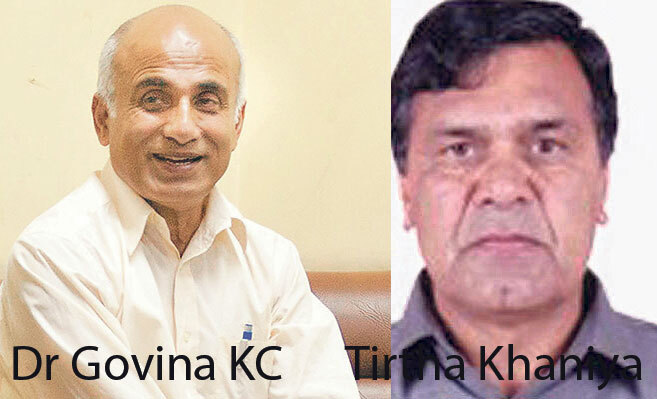 Dr KC staged his 12th hunger strike from September 25, 2017, demanding that the government sack TU officials, including VC Khaniya, who granted affiliation to the controversial Kathmandu National Medical College, and revoking TU decisions that snatched rights of the TU's Institute of Medicine to grant affiliation and seats to private medical colleges. 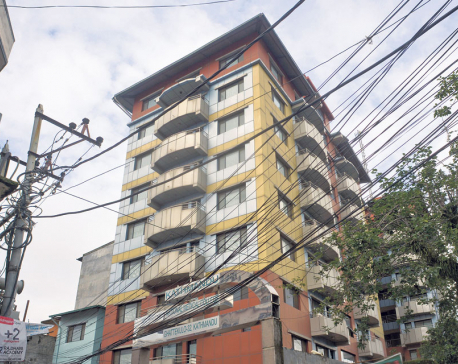 The Medical Education Probe Commission (MEPC) headed by Gauri Bahadur Karki, former chairman of the Special Court, had recommended to the prime minister to suspend 43 officials of TU, Kathmandu University and Nepal Medical Council for irregularities while granting affiliations to medical colleges. Senior neurosurgeon Dr Upendra Devkota and Surya Prasad Gautam, joint-secretary at the Ministry of Education, are the members of the MEPC.